Smithfield Foods has agreed to locate a new distribution center in Cecil County, Md., creating 240 new jobs, according to Maryland Gov. Larry Hogan. The 420,000-sq.-ft. facility will feature state-of-the-art technology and create efficiency to the world’s largest pork processor and hog producer. The site will be in the Principio Business Park, allowing the company to support its daily operations and improve service to its customers in the Northeast. 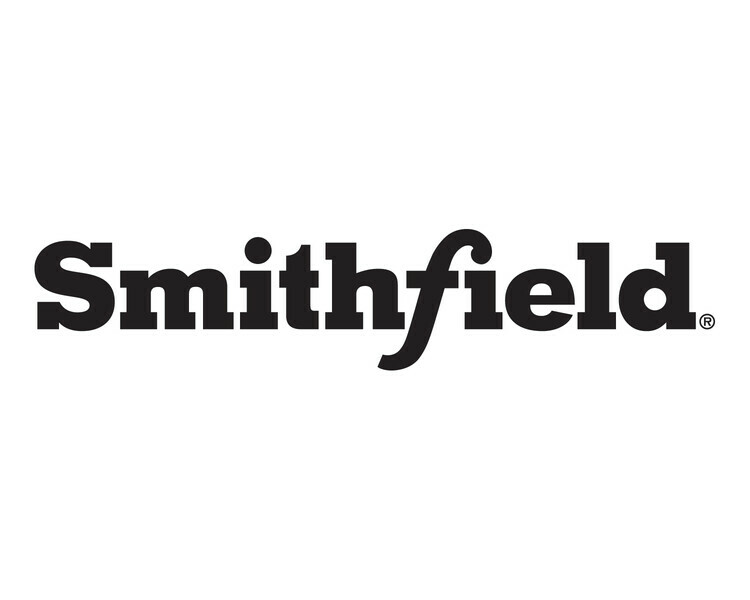 Based in Virginia for more than 80 years, Smithfield Foods has more than 54,000 employees in North America and Europe.